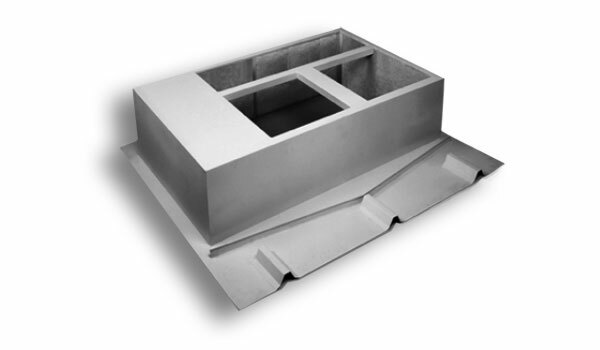 Metal building curbs are custom fabricated to fit any type of roof panel, slope and rooftop equipment. Standard 12” high, 18 gauge galvanized steel construction. Fully welded seams and mitered corners to ensure a water tight seal. All curbs come standard with either loose or integral ribs, water diverter, 1 ½”, 3# density insulation and gasket. 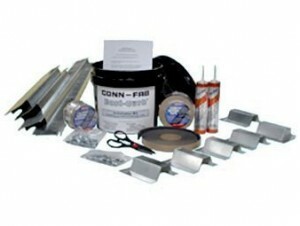 Our E-Z Curb combines all of the above and includes an installation kit with substructure framing, sealant tape, caulk and fasteners for a convenient, one-stop purchase.